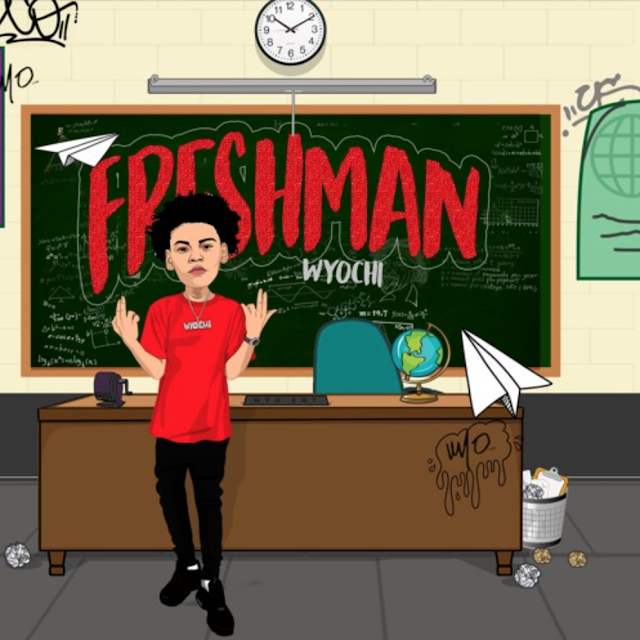 Philadelphia native WYO Chi just has released Freshman. After rising to notoriety through his online presence, the 14-year-old has dropped successful tracks like “Flex,” “Saucy,” and “Hardly.” He has had many videos like “Shine” and “Spaceship” rack up millions of views on WorldStar Hip-Hop. From the very first track “By My Lonely,” WYO Chi makes it clear that for what he lacks in age, he makes up for with a style and charisma that is unmatched by most today. The track shows off the rapper’s vocal abilities while he proves he’s got the determination and the persistence to make it big.